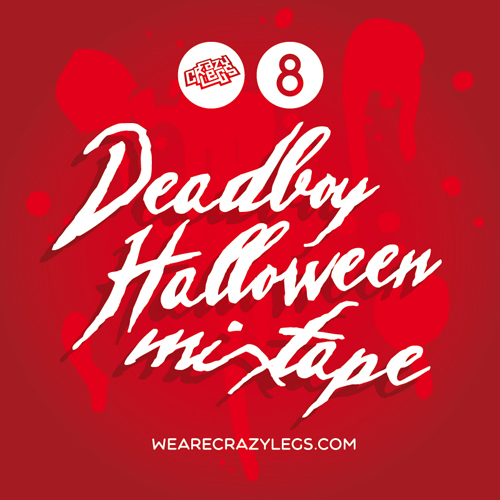 Bristol promoters Crazylegs add another addition to their mix series, with Deadboy providing a very well timed Halloween mix. Some seriously good listening music for this weekend, Deadboy goes on a journey that can only really be described as sounding like Halloween inspired film music and dingy club music – a mad combo of different genres. However you want to describe it (and it’s not easy), it’s an awesome mix and very Halloween. Stream the mix below or download it here.